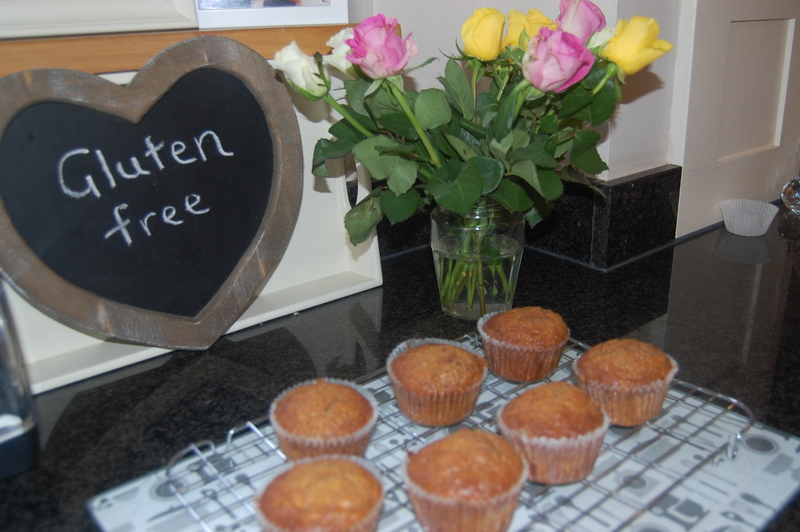 A new gluten free carrot muffin mix from Incognito cakes. New to baking? Not a problem! 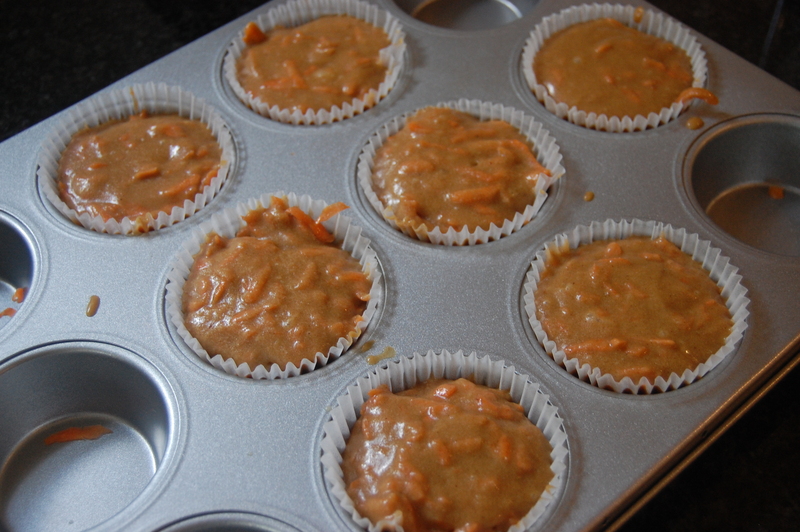 using this incognito muffin mix, instructions are very simple and the end products are delicious. 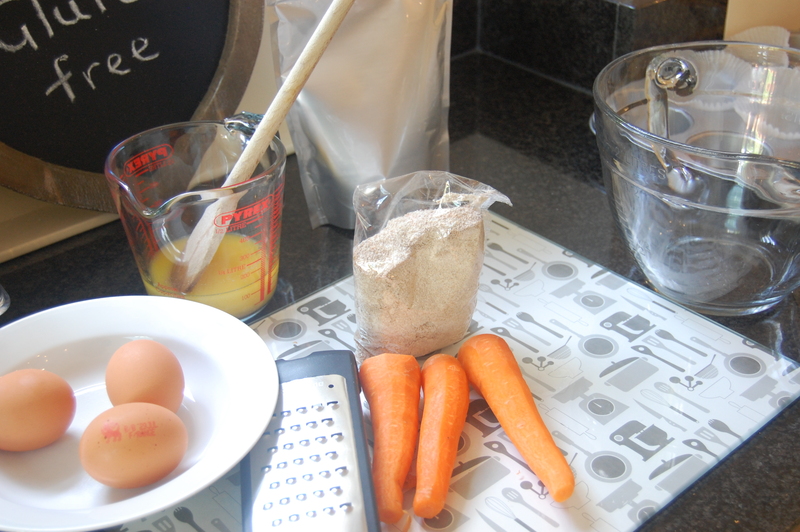 Firstly empty contents of mix into a mixing bowl and add 3 eggs and 170ml of vegetable oil. I am not dairy intolerant so prefer to use melted butter. Another option might be coconut oil, will try that next time. 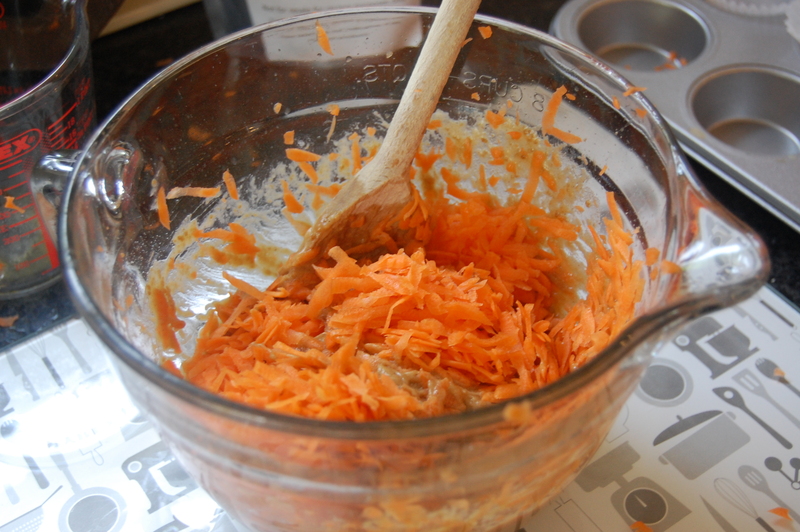 Then add 3 medium sized grated carrots and stir in. spoon the mixture into the cases provided, I had enough muffin mixture for an extra one, result! 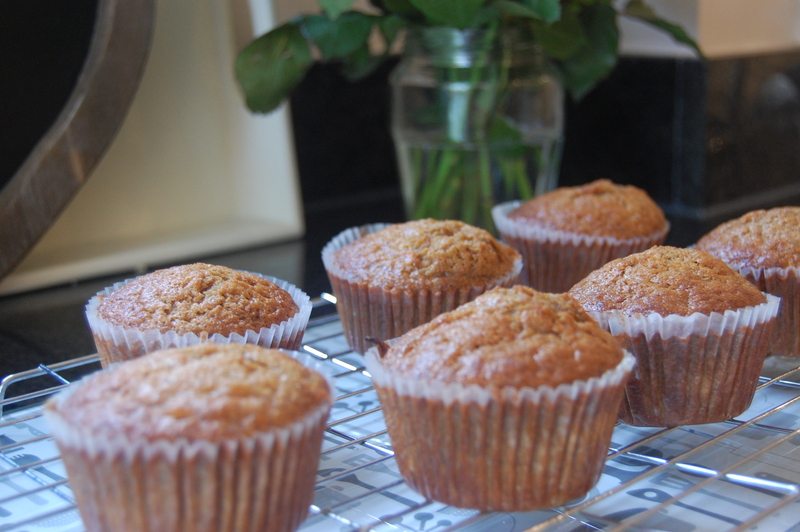 check they are cooked by lightly touching the top of a muffin it should feel quite bouncy. Cool on a wire rack and wait. We struggled, Mr S ate his before it was completely cool. He loved it and he is a gluten eater. 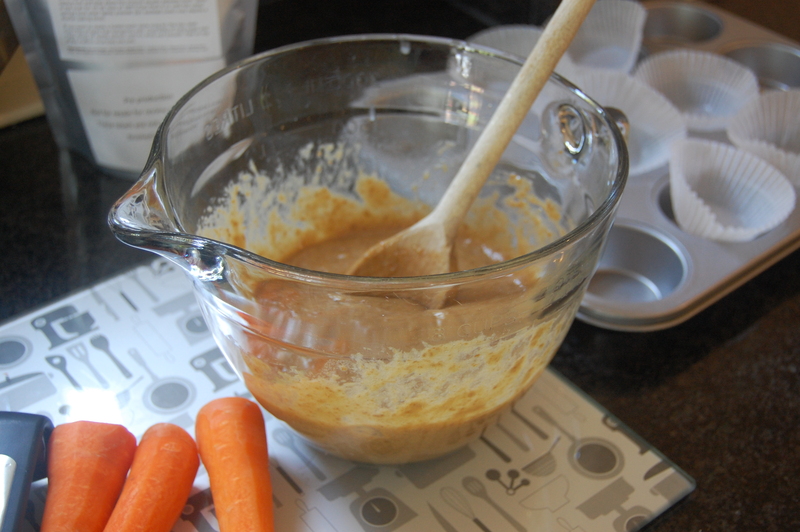 Loved the texture and subtle cinnamon and nutmeg flavour, the grated carrot was still visible which I really liked. I think I will top my next muffin with a cream cheese and icing sugar topping, which I think would work well.